To celebrate 50 years of ALA accreditation, SLIS is seeking the nominations of 50 Shining Stars. If you know an alumnus who deserves to be recognized for outstanding professional accomplishments, nominate them for consideration as a SLIS Shining Star. 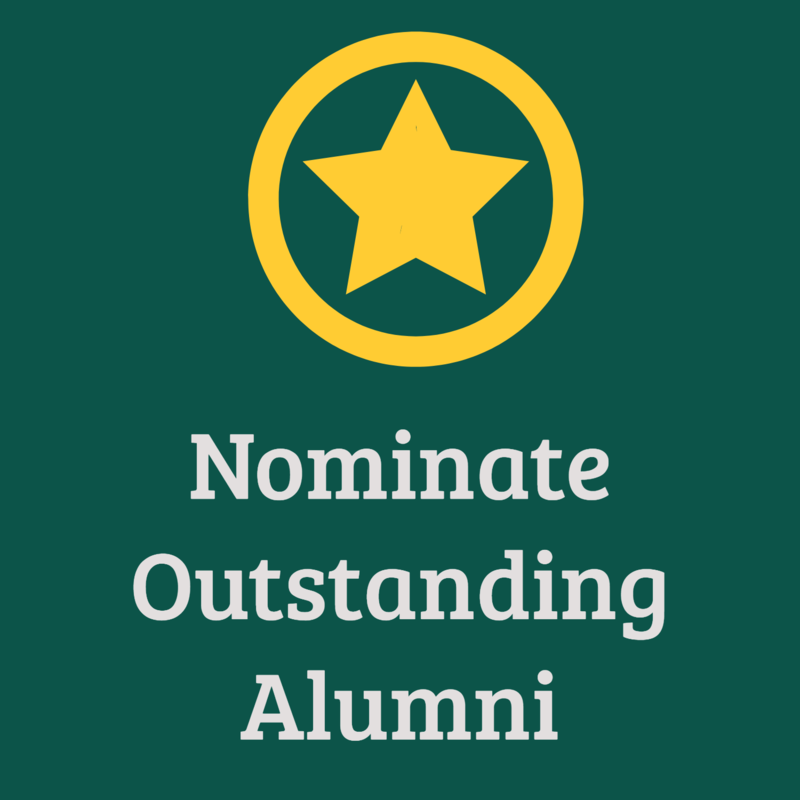 Complete this online form to nominate an alumnus today! Contact Christine Ayar Illichmann, SLIS Communications and Engagement Coordinator at av8728@wayne.edu with questions.